Organizations need to unlock the full value of digital. Jürgen Meffert and Anand Swaminathan guide you through the three pillars of a successful digital transformation: reinventing the business model, getting your business architecture right, and evolving the foundation with technology and the organization. Digital transformation is necessary in every industry and it will change the entire working ecosystem. How to build a three-stage structure to help prioritize strategic and operational tasks that will digitize your company. 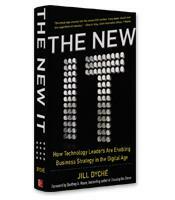 How to understand the roles and importance of new technological positions. 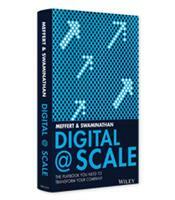 How to set digital milestones to track your progress as you transform the company. 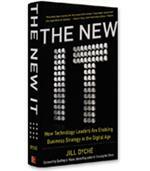 How to rethink traditional business architecture while redesigning an agile organization.